This color single-page (portrait) weekly planner has space to list everything you need for the seven days of the week, plus space for a few things to do next week! 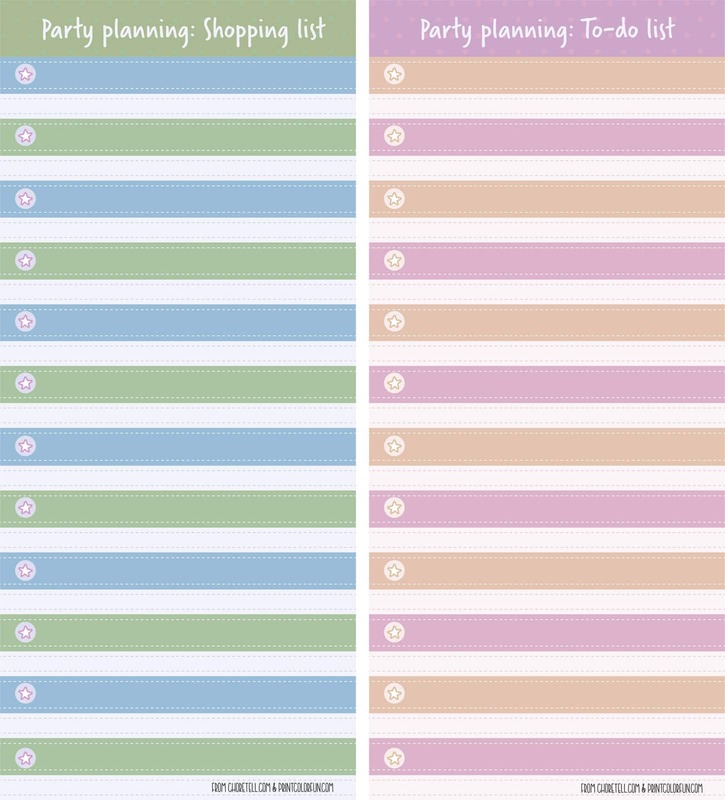 On the right side, there’s room to write some goals, more specific things to do, and add a few notes as needed. 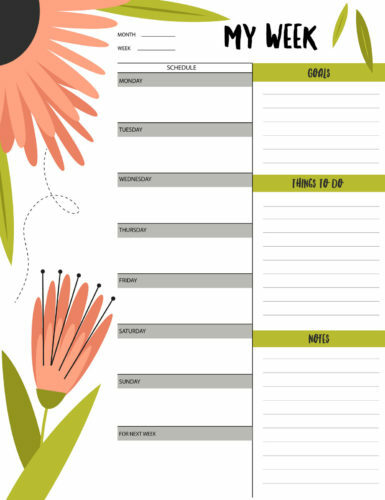 Just click below to get a larger, printable version of this modern floral weekly planner!